Our love of the cat world extends its claws far beyond our moggy masters and fluffy fur-iends. 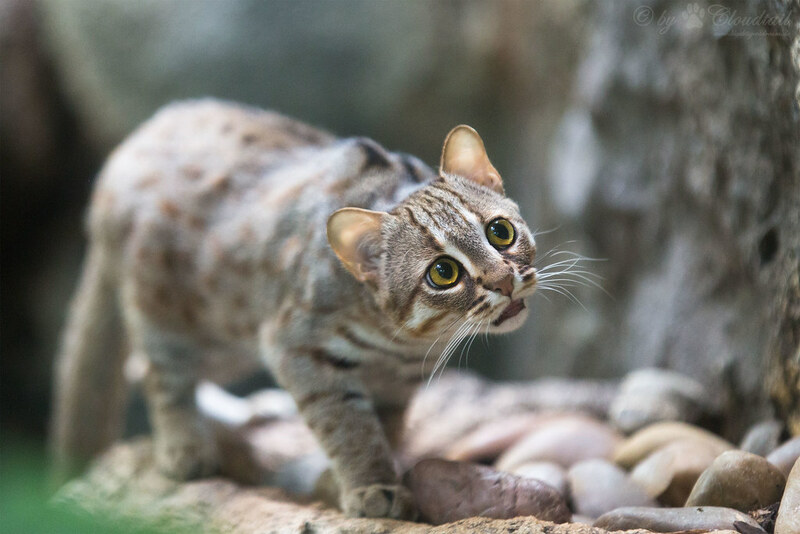 Let's take a peek at the top 5 cutest wild cat breeds that we want to hug, but totally won't. This rare wild fur baby is native to Africa, the Middle East, Central Asia and India and has the best ears we’ve ever seen. Look at those fur-bulous silky whisps! 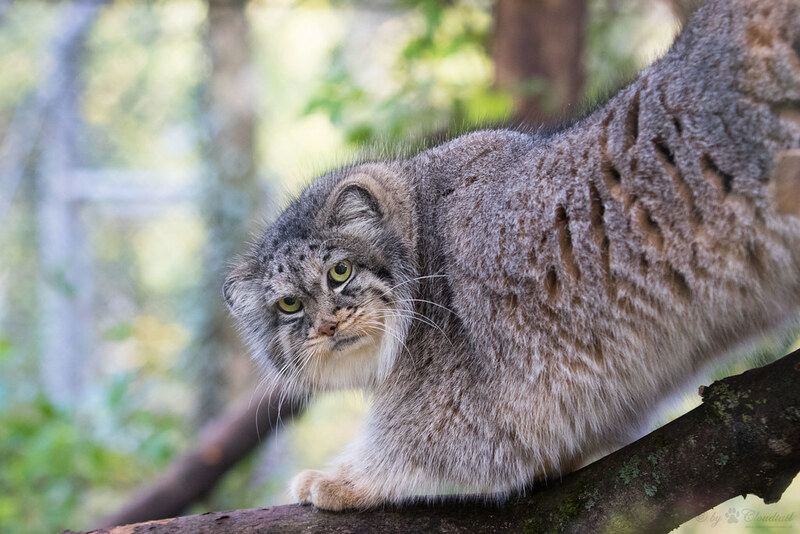 The Pallas’ cat is THE original grumpy cat, notorious for being purr-fectly cantankerous and devastatingly photogenic. These rare and furry firebrands can be found sneaking around in the steppes of Central Asia. These desert dwelling toms and queens can be found in the driest places on earth, with populations in North Africa, the Middle East and Central Asia. 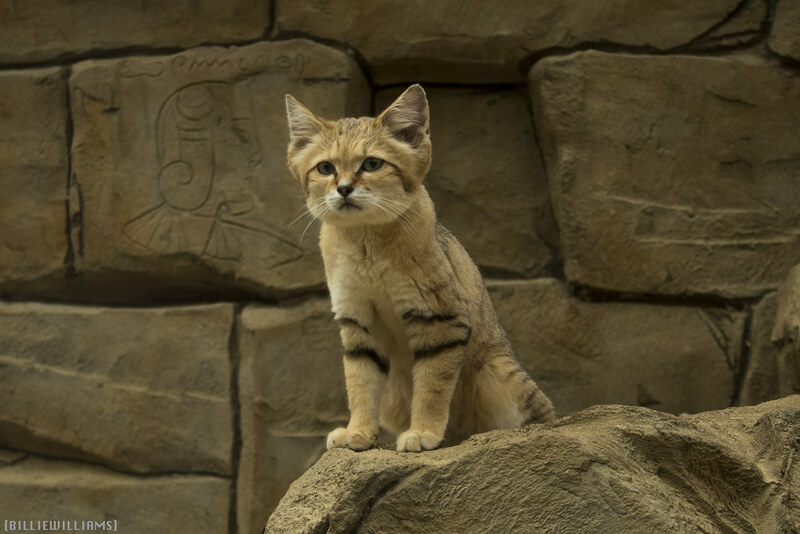 The Sand Cat has the added bonus of eternally looking like a kitten. CUTE 4 LIFE. This little kitty is one of the world’s smallest cat breeds, weighing in at a whooping 1 to 1.5kg! The Rusty Spotted Cat can be found in the forests of India and Sri Lanka. My, what big eyes you have! 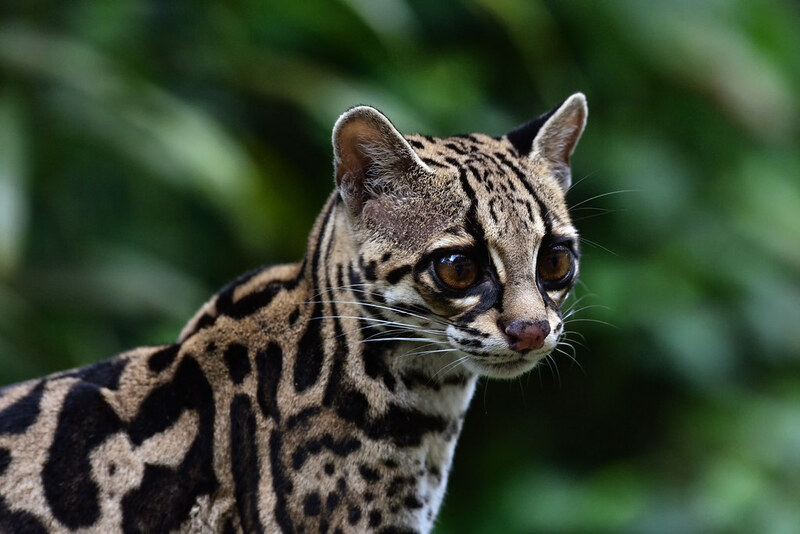 The diminutive Margay is native to the forests of Central and the northern parts of South America. This little empanada looks very huggable, but they are reclusive and shy, hunting for critters only at night. While we can never hug these adorable and rare wild cat breeds, we take solace in the fact we have our own wild fur babies to keep us company in the jungles of suburbia. Spoil your little wild one with something from our cat enclosure range or have a peek at 5 things cat lovers know here.